Mainz youngster Jean-Philippe Gbamin has not closed the door on a move in the summer. The 23-year-old defender and defensive midfielder has already been attracting rave reviews for his performances. The Ivory Coast international is wanted by major Premier League teams. While his club do not want to sell, Gbamin may be ready to take the next step. He told Goal.com and Spox: “I basically feel ready for the next step and can well imagine starting a new chapter. “Through my achievements, I have made clubs aware of me, where I see a good chance to go to this next stage in my sporting and personal development. 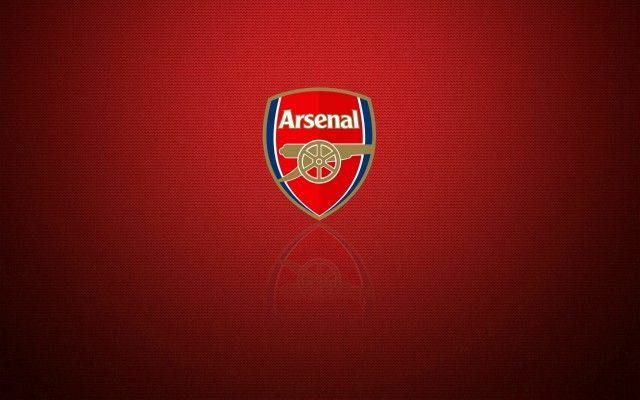 Be the first to comment on "DEAL ALMOST DONE: Mainz wonderkid opens door for Arsenal transfer"